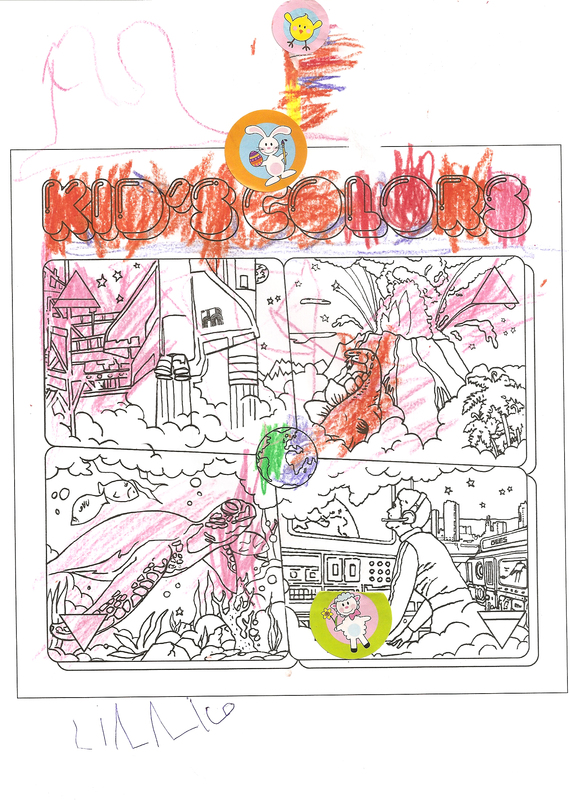 Last week we announced the winner (7-year old August Gesthuizen) of the Kid’s Colors coloring contest (original illustration by Dees & Mister Adam). 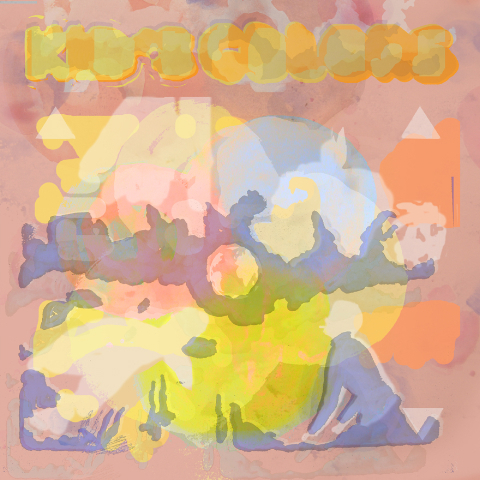 And we’ve uploaded all the smashing results for you to take a good look at! 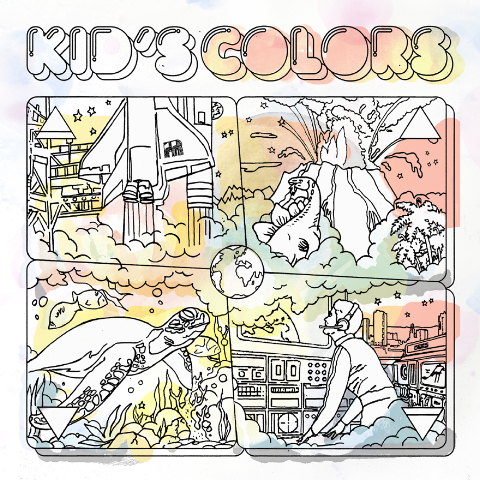 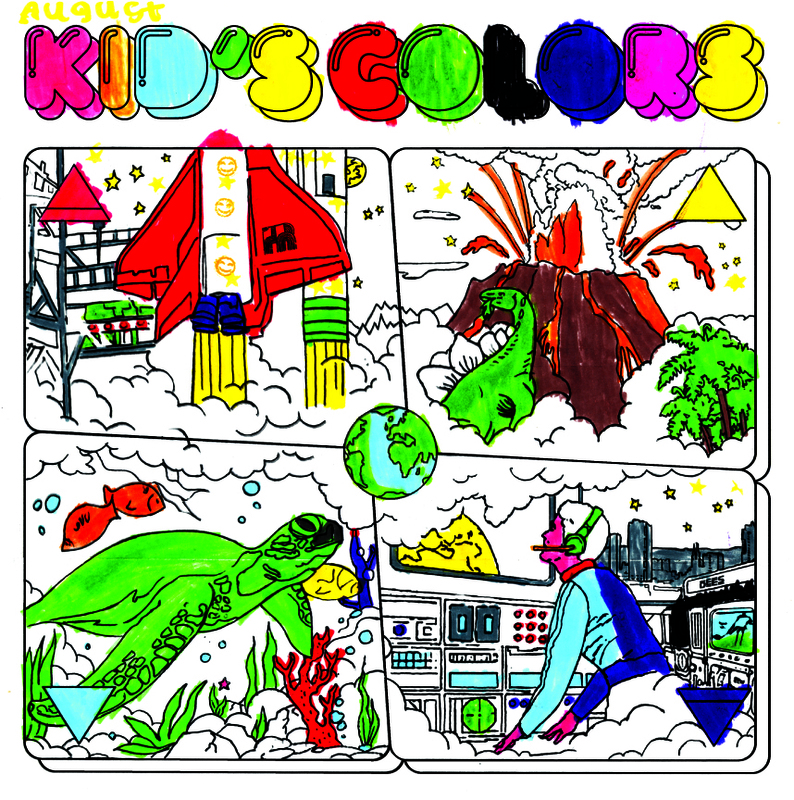 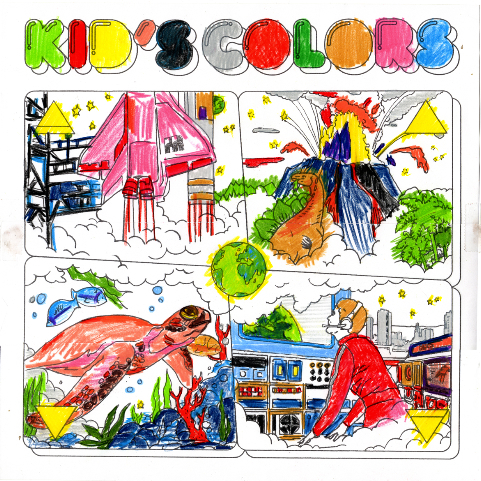 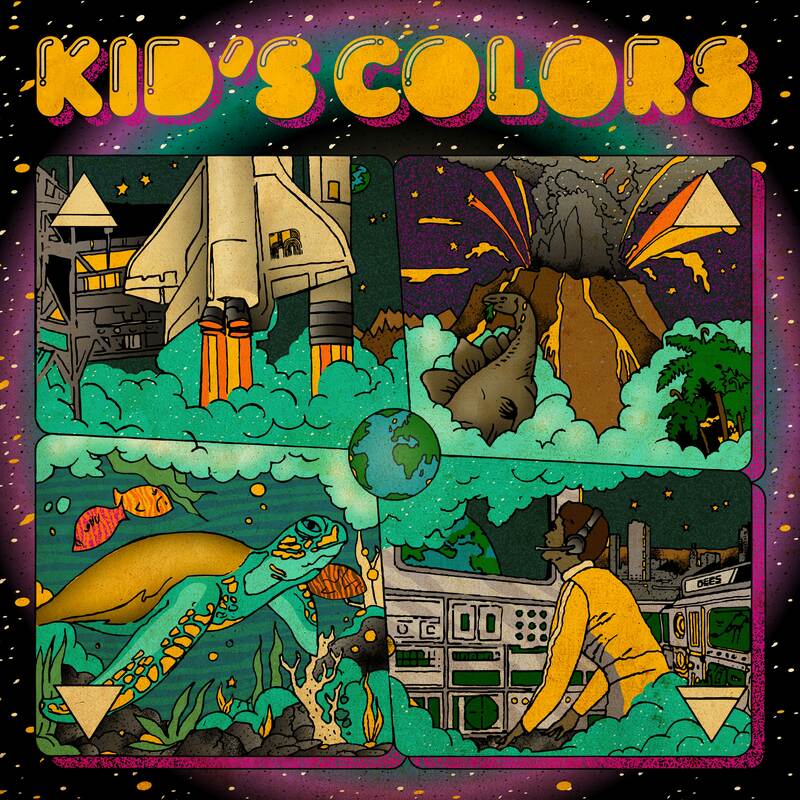 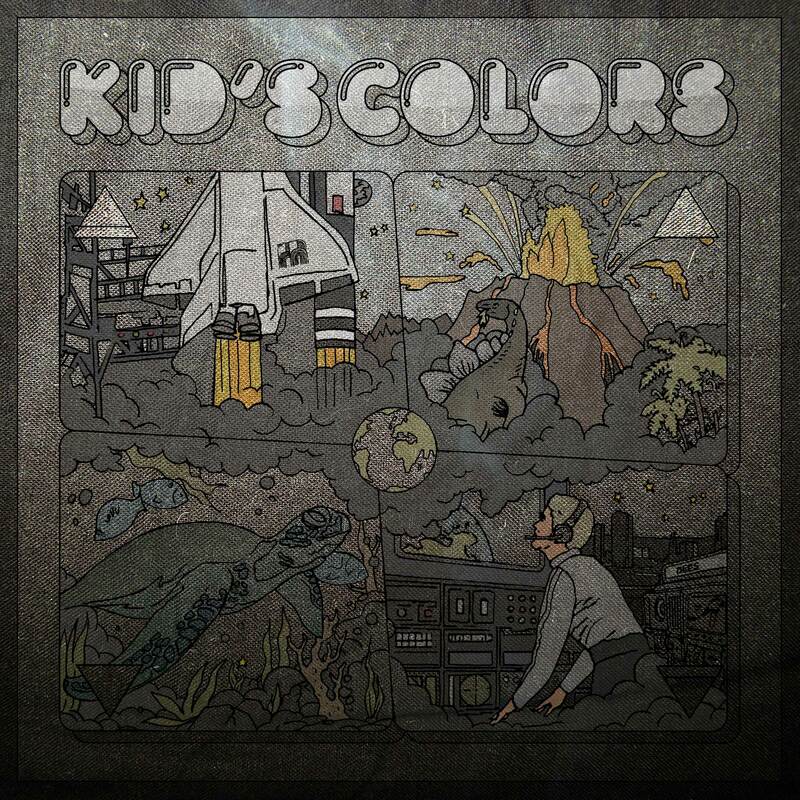 Kid’s Colors will be out on August 27, so stay tuned for more info on Kid Sundance’s debut album!